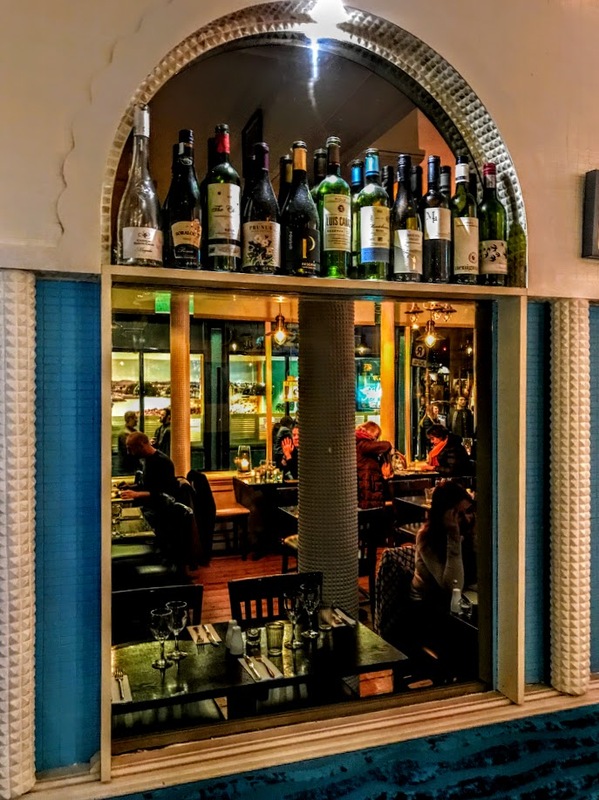 Two of us had dinner last night in Kostas, a new Greek restaurant run by Adam Kritidis at 69 Dame Street, Dublin. As winter begins to close in Ireland, it was a welcome distraction to be reminded of Greece in summer. There was Dakos and Imam, and Florina Peppers and Imam, tastes and sounds of being back in Greece once again. But as the evening moved from eating to talking, the conversation moved from romance to reality, and the real consequences of the continuing economic crisis for Greeks who are bearing the burden of continuing austerity. As I travelled back to the comfort of south Dublin, I was still emotionally upset. But the tenacity of Greeks, the will not only to survive but to stand up, came to mind in the words of Yiannis Ritsos’ poem, «Τη Ρωμιοσύνη μην την κλαις», published in Ποιήματα.1963-1972 (Κέδρος, Αθήνα 1989). When Greeks use the word Romiosini, it means more than being Greek, yet it is impossible to describe in English the emotional dimensions of this word. It conveys culture, resistance, place, tradition, dance, character, wilfulness, language, history, tradition, identity, dance and song. It is the spirit stands up in the face of adversity, catastrophe, trauma and the tide and tempest of the world. It is freedom and resistance, it is democracy and revolution, it is a way of being Greek but more than Greek. And I turned again to listening to Maria Farantouri – who is 70 later this month – singing the interpretation of this poem by Mikis Theodorakis. The original references are to resistance to the Ottoman Turks. But this became one of the songs that symbolised the resistance to the colonels’ junta, and today it sings of resistance to everyone who would try to deny the Greekness of Greeks. Bent by a yoke on her neck. With the harpoon of the sun.